3. This page contains the names and roll numbers of the selected candidates in PDF format. 4. Candidates may save the PDF file for further references. 5. Selected candidates will have to attend the SSB Interview. 7. 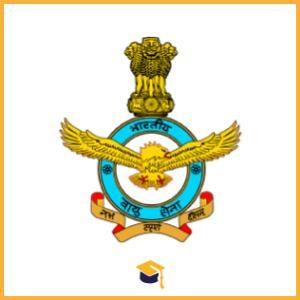 Candidates may also check the result from the Official website of Indian Air Force.